Why not hire a motorhome and visit Poland?Poland is a country steeped in tradition and history. It is famous for its medieval architecture, Jewish heritage and hearty cuisine. It is also a land of considerable natural beauty. The picturesque lakes, beaches and mountains provide a huge contrast to the cultural characteristics of the cities. Krakow is ranked the top weekend destination among European destinations in several surveys. The city is on the Vistula River. It is a very friendly city and its residents are welcoming. The city is good value for money, i.e things are affordable. It has an old town that boasts elegant well-preserved buildings in cobbled streets, all on UNESCO’s World Heritage list. It is a compact city meaning that it is easy to explore on foot. You will also find that public transport is cheap. Krakow is the second largest city in Poland with history going back to the 7th century. The main market square in Krakow has the highest number of pubs per square kilometre in the world. Warsaw is the capital of Poland. It has an unfortunate location on the east-west and north-south crossroads. It has taken time to struggle to rise from the devastation of WWII and the oppression of Communism. Today the city bustles with life. This city appeals to travellers because of its rich and turbulent history. Beautiful architecture. There are hidden gems and plentiful green space to relax in. Warsaw is made up of almost 25% parkland. There are many fine restaurants and cheaper eateries that serve homely, traditional Polish food, along with plenty of bars. 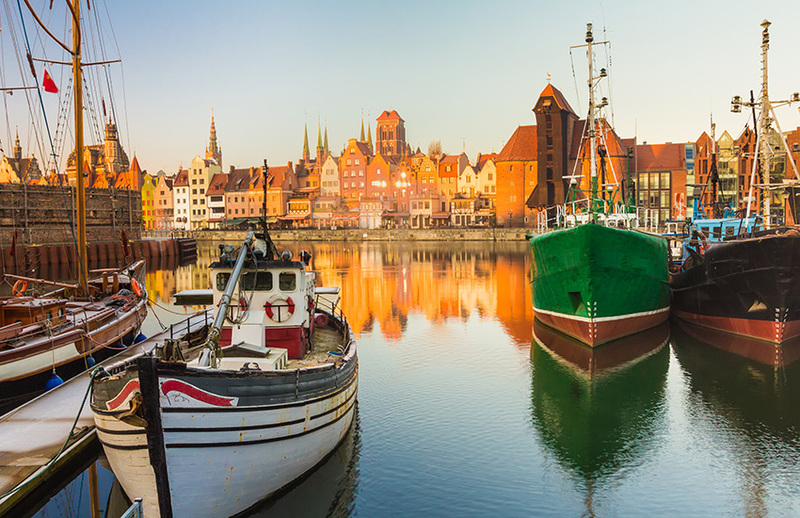 Gdansk is on Poland’s northern coastline. 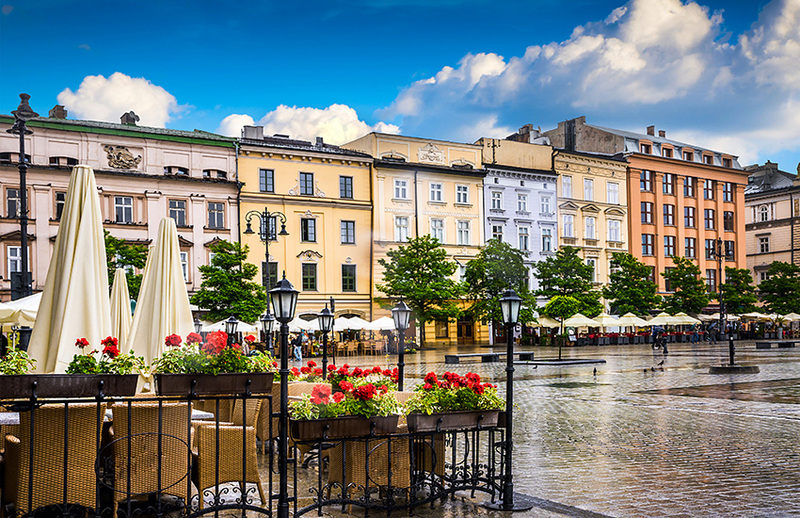 It is a historic city, one of Poland’s prettiest seaside cities. There is a rich heritage and history in Gdansk making it a perfect place for a short break. The city is quite small and very walkable. It is possible to walk the whole central belt of the city in just a few hours. If you do wish to take the pressure off your feet public transport is relatively inexpensive, prompt and easy to find. You may want to also explore the surrounding coastline which is stunning. 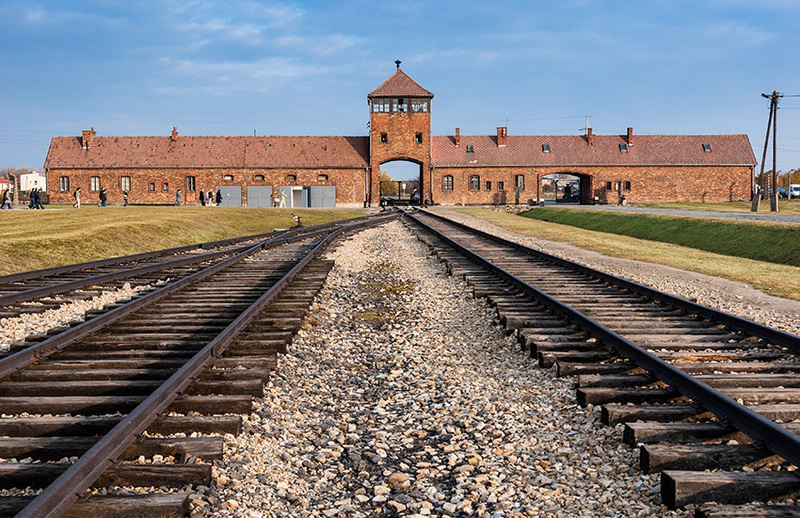 Visit the Auschwitz-Birkenau Memorial and Museum. This is a memorial and museum in Oswiecim (German translation is Auschwitz). The German concentration camps Auschwitz I and Aushwitz II- Birkenau. It is devoted to the memory of the murders in both camps during World War II. 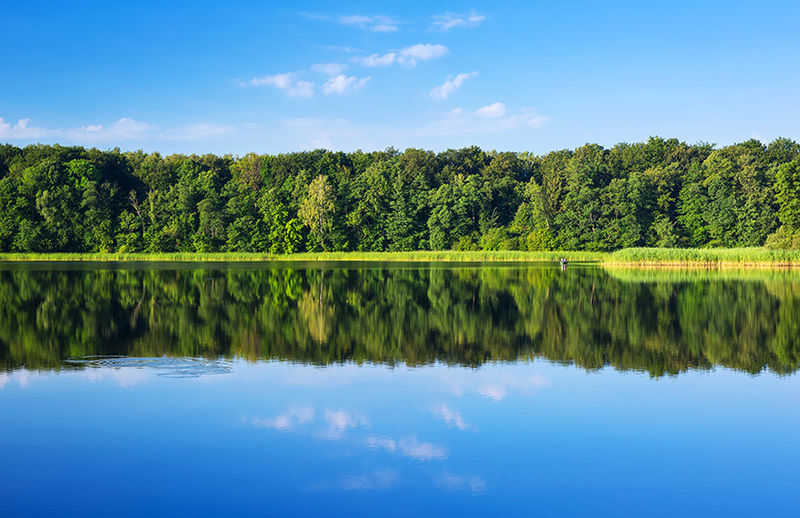 The Masurian Lake District is often called ‘A Land of a Thousand Lakes’. Ten thousand years ago the glacier shaped more than 3000 of them making this region a unique place. This district was once part of the German province of East Prussia. It was inhabited by Germans,Polish and Lithuanians. This mix developed a ‘masurian’ identity among those living there. From the past remains the cuisine and beautiful architecture. Today the Masurian Lake District offers a wide range of activities for tourists, mostly connected with water. It is an excellent base for canoeing, windsurfing and of course sailing. You will enjoy the beauty of nature, clean, fresh air and friendly people. The Tatra’s are Poland’s only alpine-type mountains. They don’t cover a very large area but they have a true mountain feel about them with the highest elevation being at 2654m. Snow covers the higher slopes, ridges and peaks for 7-8 months of the year. Would you like to tour Poland in a motorhome?